View our calendar for details of upcoming meetings. 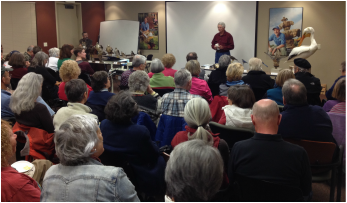 If you would like to present at one of our meetings, please contact Alan Gubanich at renopopop@pyramid.net. 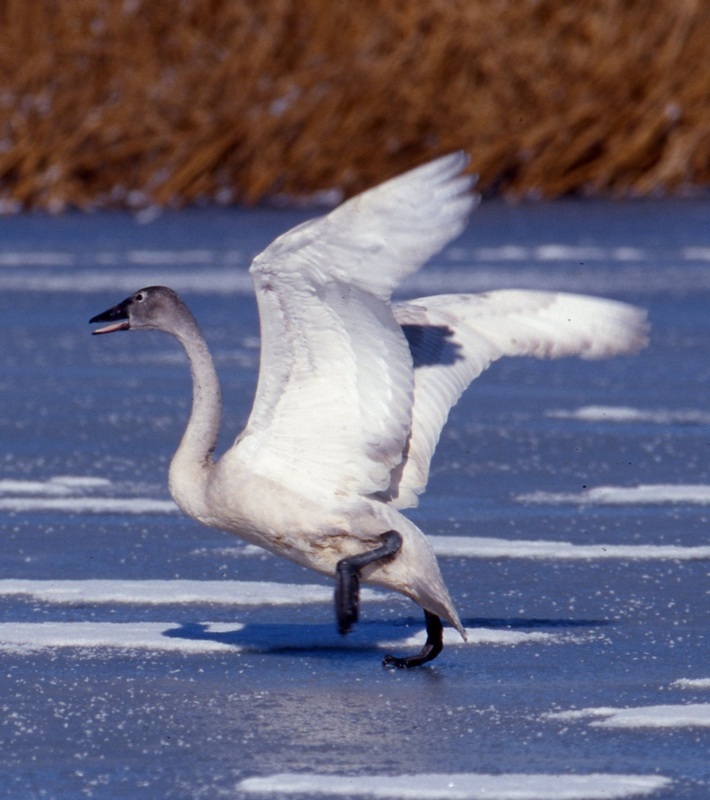 Migration is one of the natural wonders of the world and a familiar behavior of many birds. Other animals migrate too, with one of the most dramatic examples being monarch butterflies. Migration by monarchs is dramatic because they are very small animals that migrate very long distances, with each year’s migratory generation returning to a traditional site for the species that these migratory individuals have never seen. It took years of patient research to discover the site of the major wintering area in central Mexico. Monarchs are now a model system for studying the detailed mechanisms of migration. In this talk Steve will explain how Fred Urquhart finally found the wintering site of eastern monarchs with help from hundreds of volunteers, describe recent research on physiological mechanisms of migration, and discuss some intriguing ideas about the evolution of migration in these fascinating animals. Time: Social at 6:30 p.m. Program starts at 7:00 p.m. Directions: Moana Nursery is on the southwest corner of Lakeside Drive and Moana Lane, at 1100 West Moana Lane. The Landscape and Design Center is a separate building from the nursery shop itself, and is located on the west side of the shared parking lot. 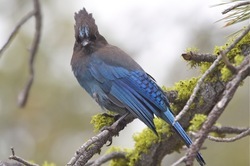 The popular Birds of the Truckee Meadows bird ID classes for 2016 ended June 1. As always, the classes were well-attended. Many thanks to Jane Burnham, who has served as Bird Class coordinator for the last five years. Thanks also to our presenters this year, Alan Gubanich, Dave Jickling, Jim Eidel, and our newest presenter this year, Mike Goddard. Stay tuned for the 2017 classes. Check the calendar and Education page for details. Mark your calendar and run to one of our meetings!! Everyone is welcome to join our fun flock of readers interested in nature, especially birds and birding. Coffee bar, outdoor patio, and ample parking available. Books titles are selected in advance, but feel free to join us even if you haven't read them. For information, contact Zena Lamp at zenanlamp@gmail.com. Click ﻿HERE﻿ for a list of 2016 and 2017 books (through May 2017) and archived books. The most important book yet from the author of the international bestseller The Shock Doctrine, a brilliant explanation of why the climate crisis challenges us to abandon the core “free market” ideology of our time, restructure the global economy, and remake our political systems. Klein meticulously builds the case for how massively reducing our greenhouse emissions is our best chance to simultaneously reduce gaping inequalities, re-imagine our broken democracies, and rebuild our gutted local economies. She exposes the ideological desperation of the climate-change deniers, the messianic delusions of the would-be geo-engineers, and the tragic defeatism of too many mainstream green initiatives. And she demonstrates precisely why the market has not— and cannot--fix the climate crisis but will instead make things worse, with ever more extreme and ecologically damaging extraction methods, accompanied by rampant disaster capitalism. The changes to our relationship with nature and one another that are required to respond to the climate crisis humanely should be viewed as a kind of gift--a catalyst to transform broken economic and cultural priorities and to heal long-festering historical wounds.